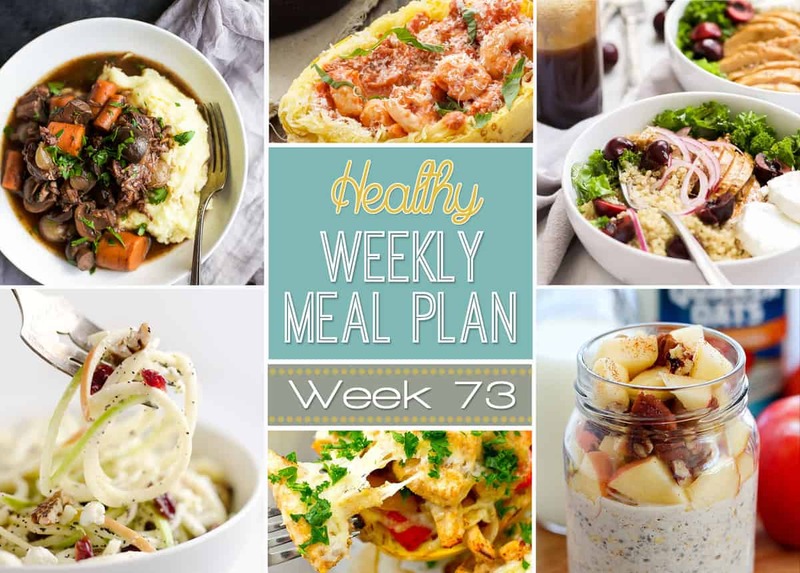 A delicious mix of healthy entrees, snacks and sides make up this Healthy Weekly Meal Plan #73 for an easy week of nutritious meals your family will love! It is Christmas this coming week! I am so excited. I have had my shopping done for months now and continue to just buy, buy, buy! I am happy it is finally here so I have a final cut-off for buying family more gifts! Apart from all the presents, food is abundant this time of year. 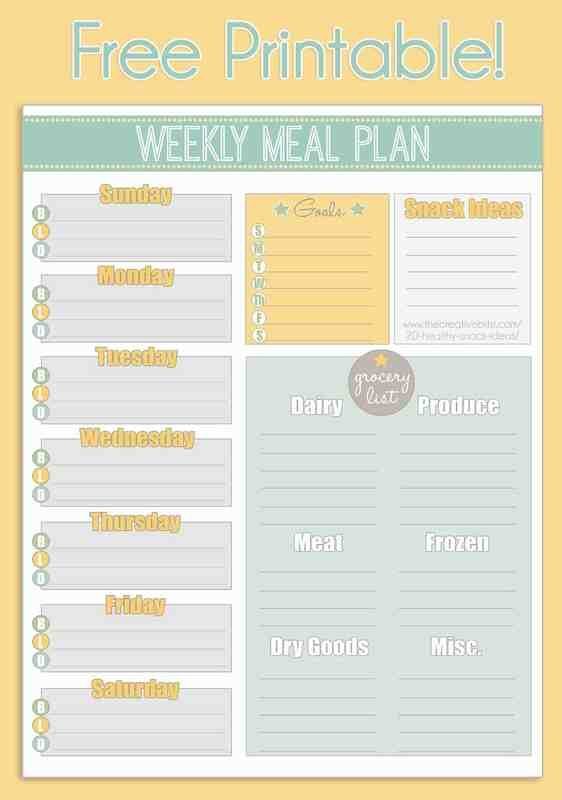 We are here to help you keep things healthy with a meal plan perfect for the holiday! 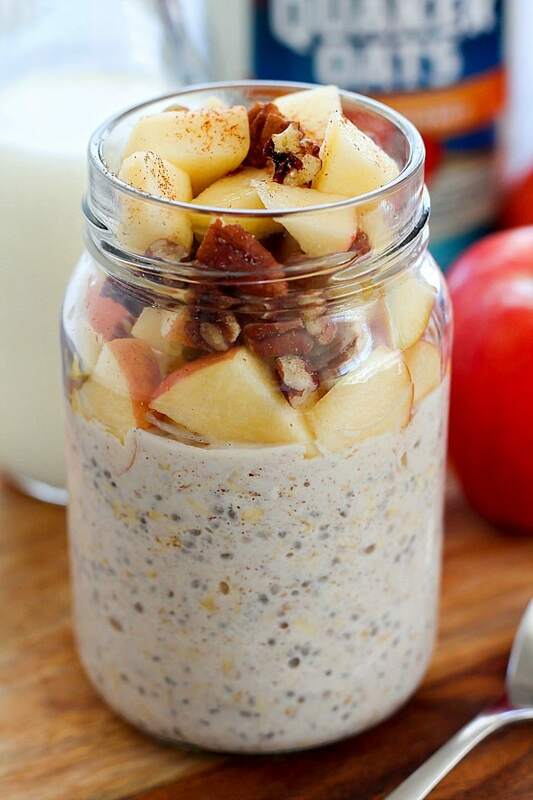 Start your Monday off right with these easy Apple Pie Overnight Oats! 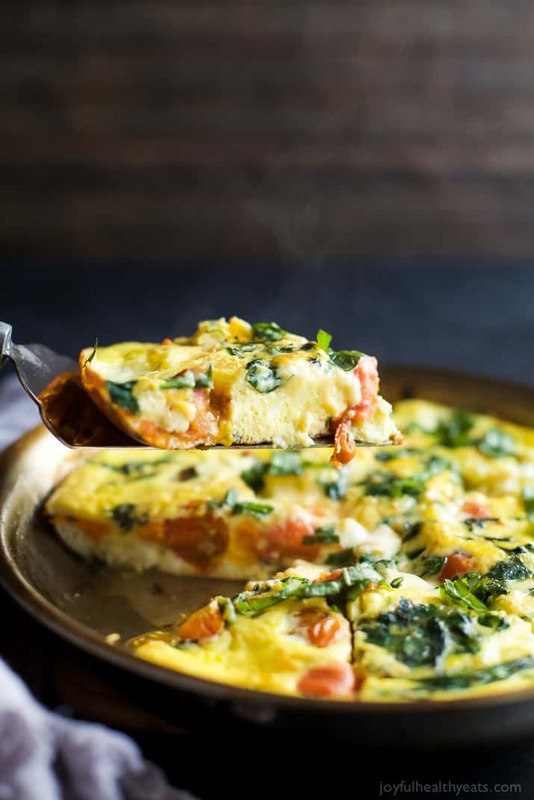 Roasted Tomato Caprese Fritatta is an easy protein packed recipe that’s perfect for Meatless Monday! Honey Balsamic Glazed Chicken Quinoa Bowls are a hearty and flavor meal! Juicy chicken is coated in a sticky, sweet balsamic glaze then paired with fluffy quinoa, creamy goat cheese, and fresh cherries. Spicy Tomato Garlic Shrimp with Spaghetti Squash is wholesome recipe full of bold flavors in a silky yogurt sauce! Chicken, Bacon, Ranch Lettuce Cups are full of crisp bacon and a healthy homemade ranch dressing! Chicken Fajita Spaghetti Squash Boats are an entire dinner-in-one that’s incredibly easy to throw together too. 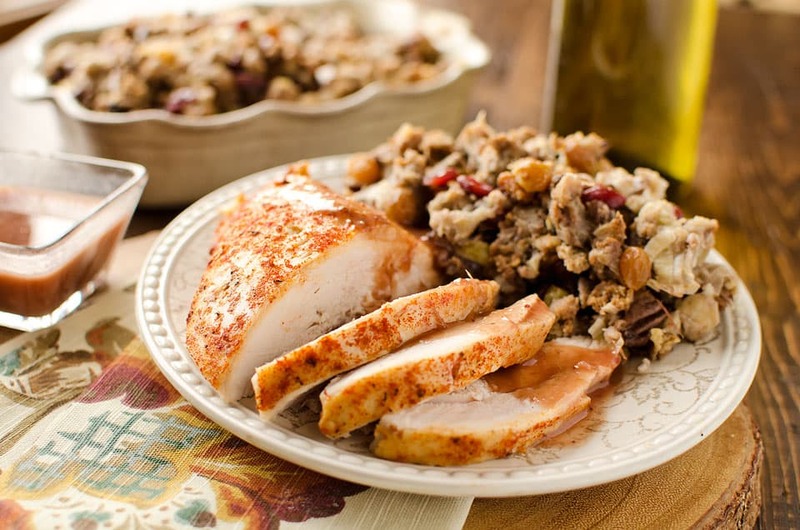 Crock Pot Turkey Breast with Cranberry Sauce is a lean and juicy piece of meat with a bright cranberry sauce made in your slow cooker, perfect for Christmas Eve! 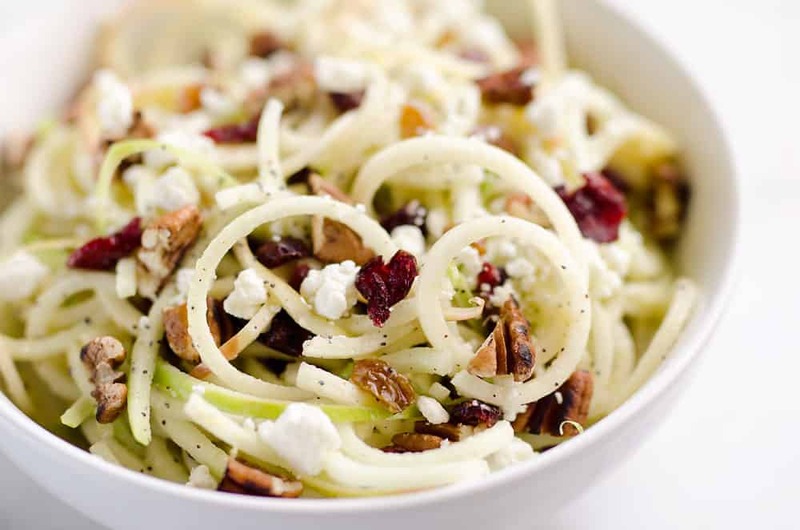 Pair your turkey with this easy Spiralized Apple Cranberry Salad made in just 10 minutes! Crunchy apples, cranberries, pecans and goat cheese all tossed in a light Citrus Poppy Seed Dressing make for a healthy and delicious side dish! Pumpkin pie and cheesecake collide in this stunning No-Bake Caramel Cheesecake Pumpkin Pie! 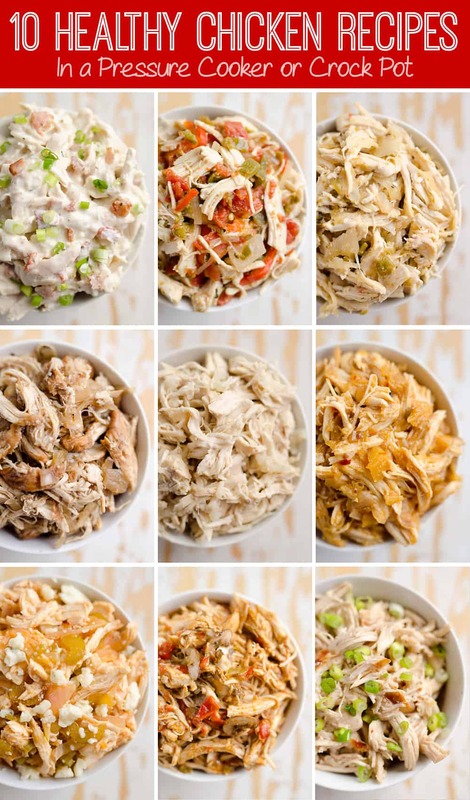 Deconstructed Cajun Turkey Pot Pie is the perfect leftover turkey pot pie recipe! 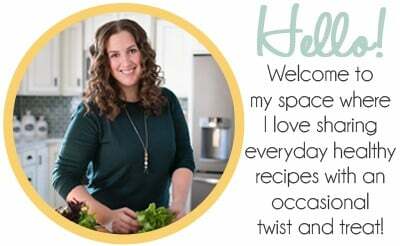 In 30 minutes, you will have a spicy, creamy and healthy dinner on the table. 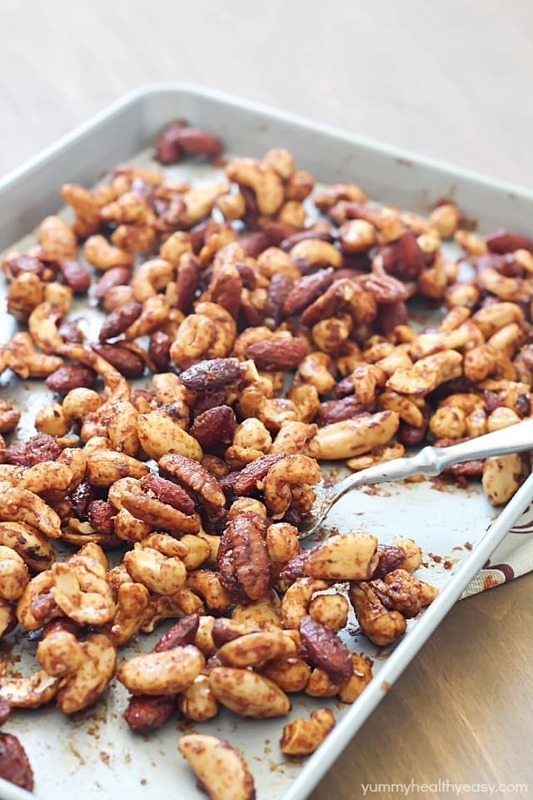 Healthy Spiced Nuts are the perfect treat for Christmas. 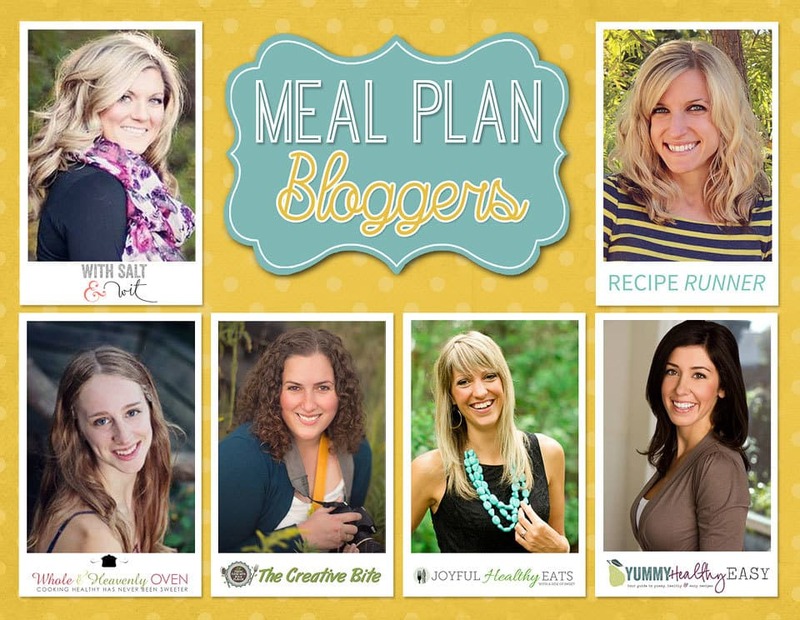 They will fill you up and help you avoid the sweets! 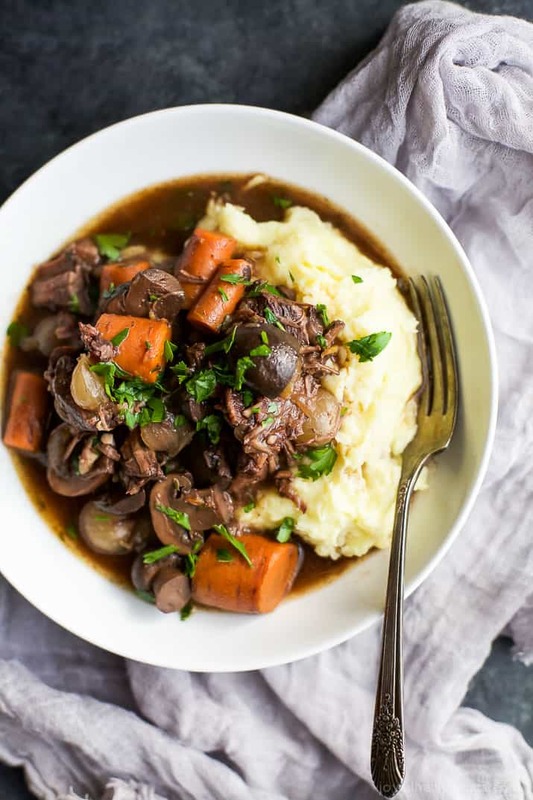 Slow Cooker Beef Bourguignon is the perfect Christmas dinner made in your slow cooker!